The number couldn’t possibly be right, Marc Gosselin thought: $160. That was the total discretionary budget he was handed as the brand-new principal of Anna Lane Lingelbach Elementary, a public school in Germantown. That’s all he’d have to pay for a whole year’s books, supplies, staff training, after-school activities, and incidentals — small but important items like postage and pizza parties. 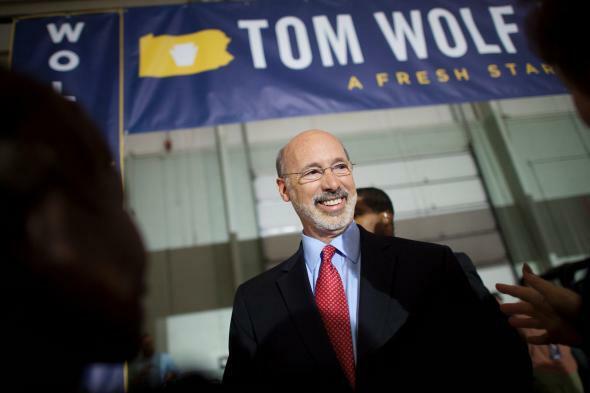 Republican Pennsylvania governor Tom Corbett’s handling of education funding was a major issue in his recent re-election campaign, which he lost to Democrat Tom Wolf.